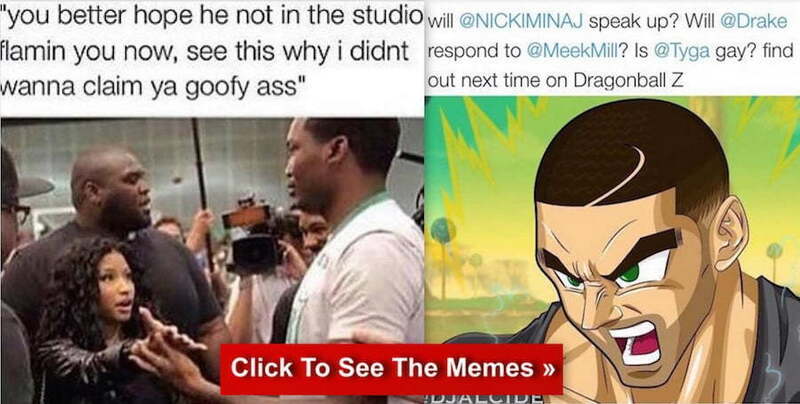 Top 20 Drake And Meek Mill Memes, Beef Is "Charged Up"
Drake responding to Meek Mill with his new diss track “Charged Up” on Saturday night drew plenty memes and they just keep coming. 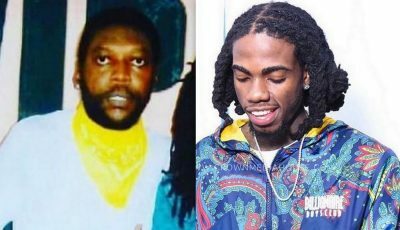 The Toronto rapper was very calm on the diss track but perhaps he perposely recorded that way so that everyone can hear clearly his punchline. For example lines like, “No woman ever had me starstruck / Or was able to tell me to get my bars up” make its way on a lot of memes. Check out the memes below. 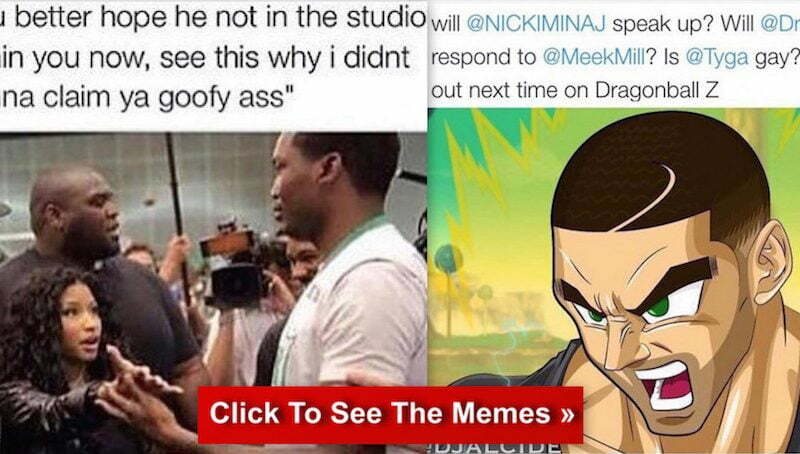 Leave meek alone nicki already know he is ghetto. Nicki don’t like quiet men like safaree she likes rough ghetto men. I don’t like Meek Mill . Nikki will find out what she puts her self in .